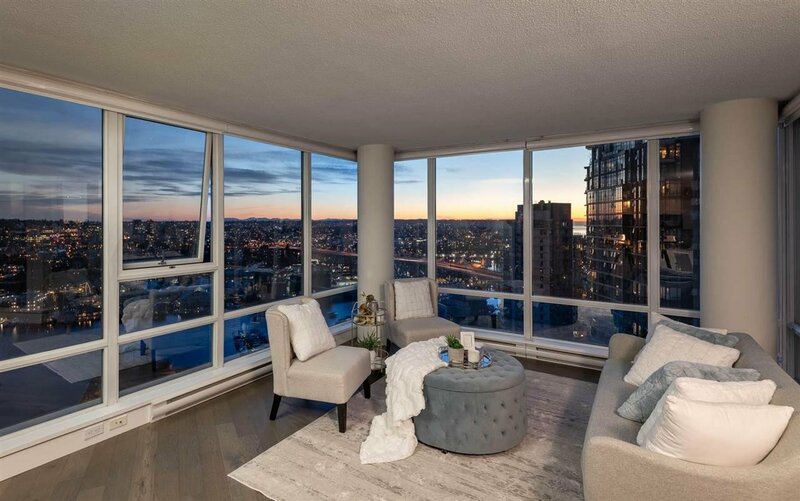 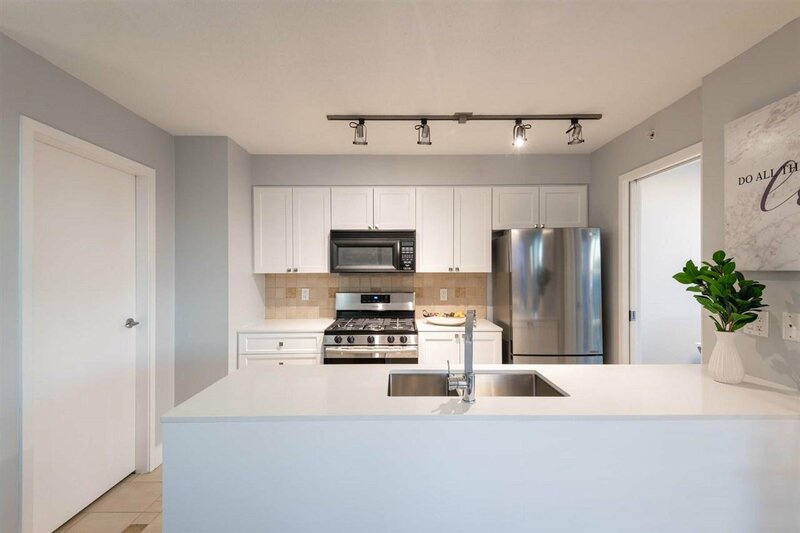 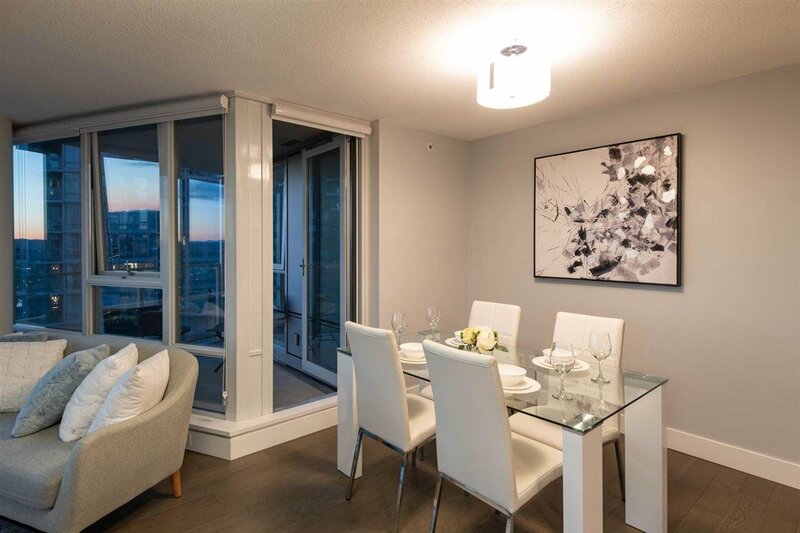 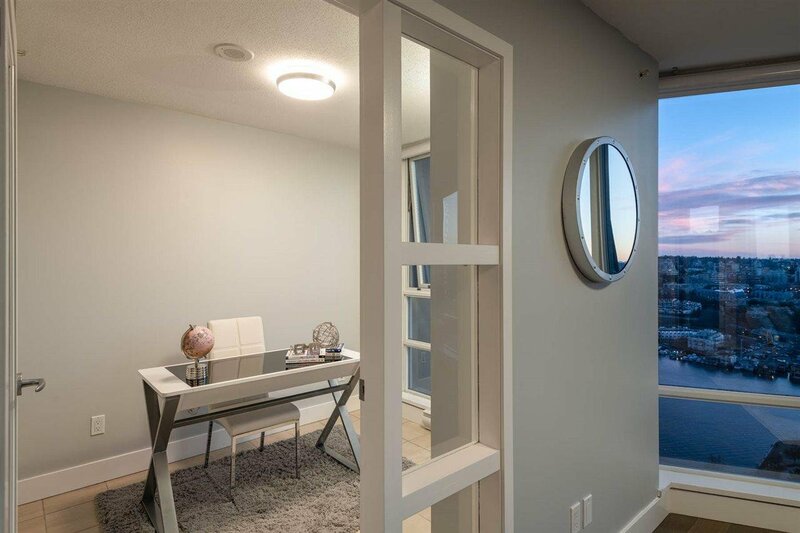 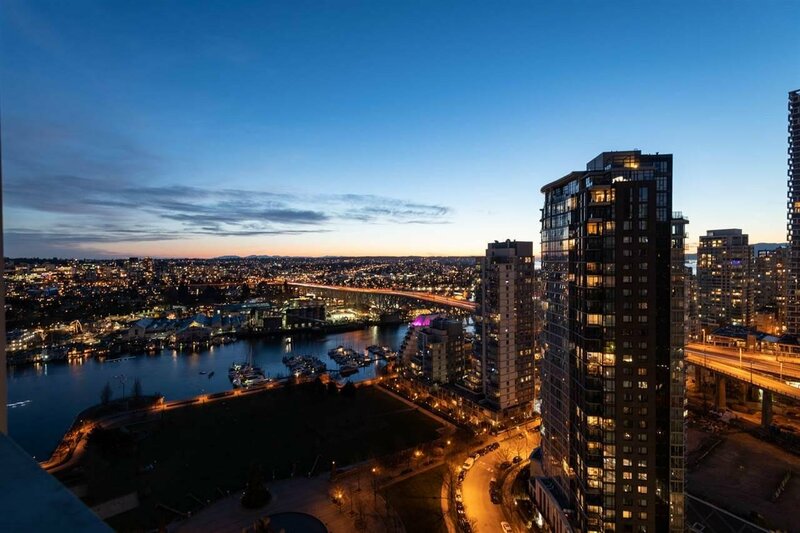 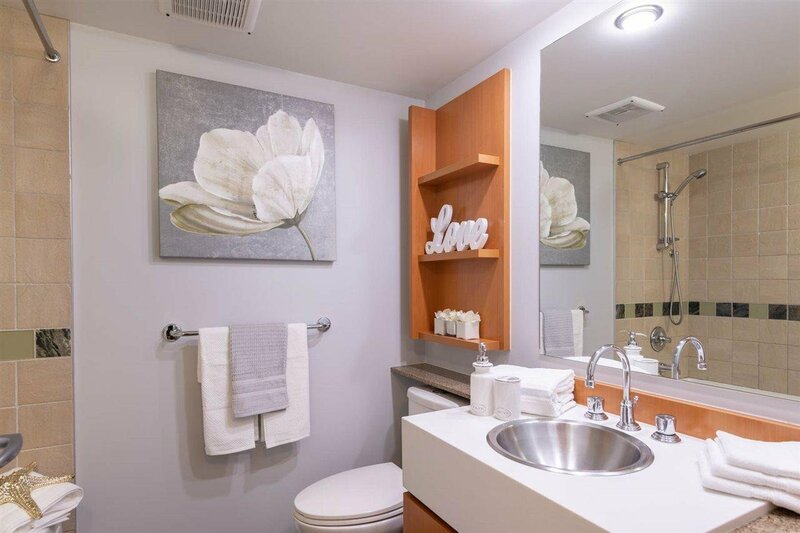 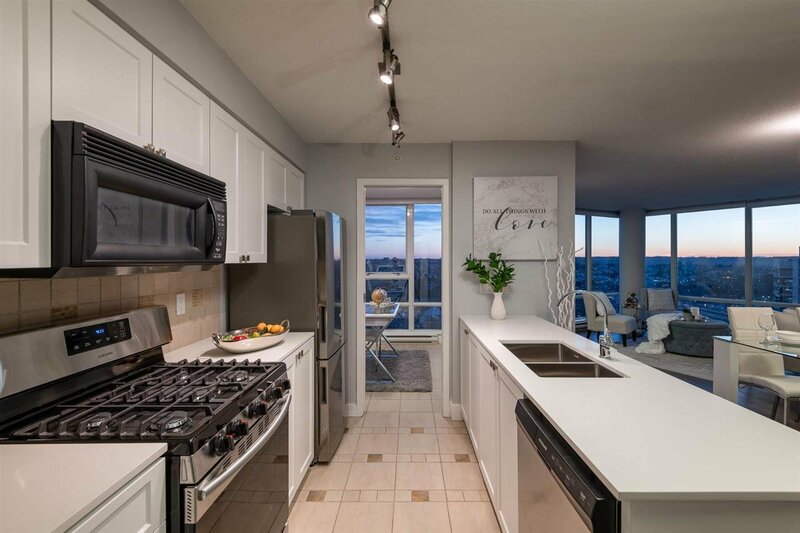 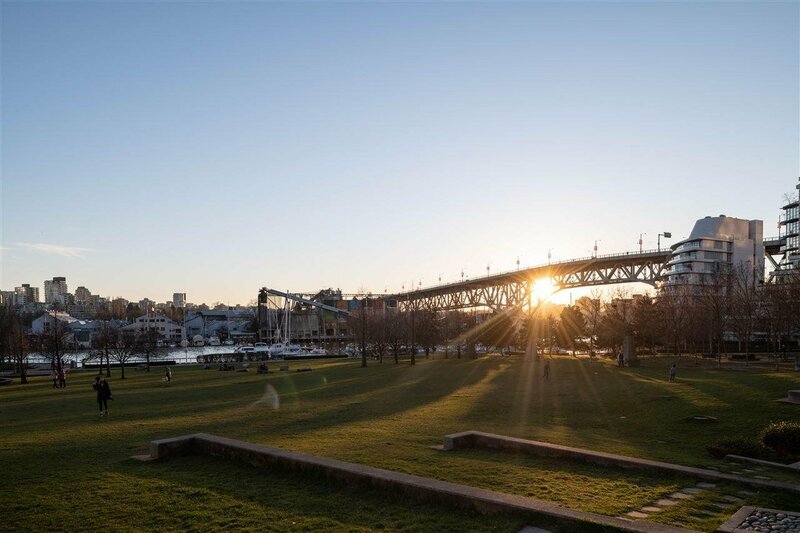 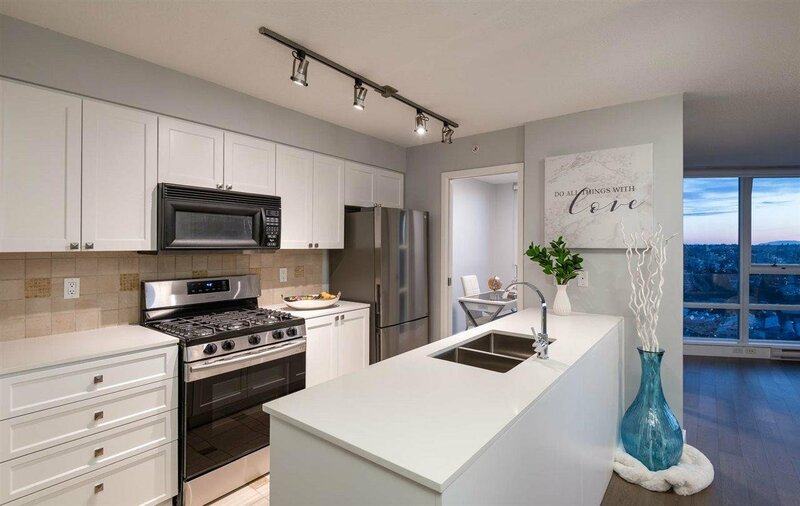 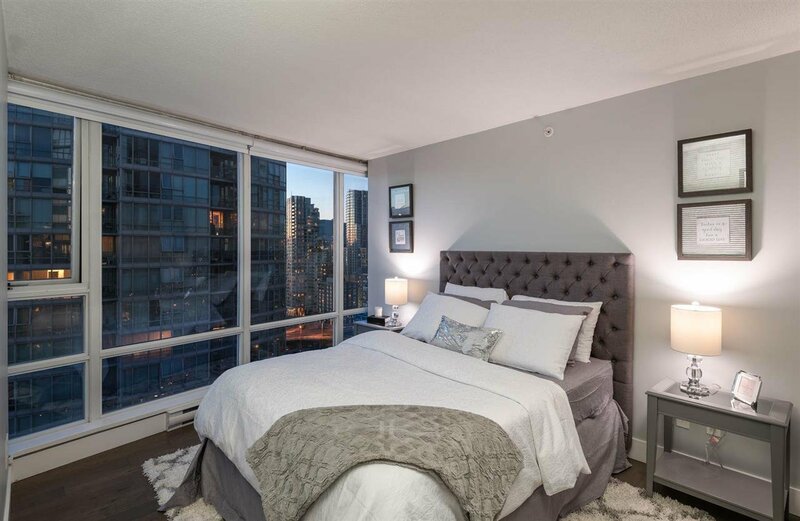 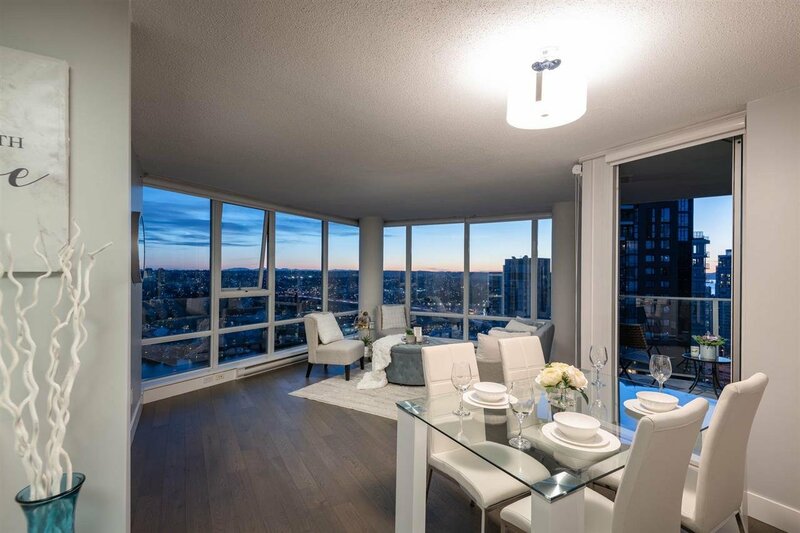 2903 1438 Richards Street, Vancouver - 2 beds, 2 baths - For Sale | Sandy Kuo - Royal Pacific Realty Corp.
LIVE NON-DISTRESSED LUXURY AUCTION - April 18th - LIST PRICE IS STARTING BID PRICE. 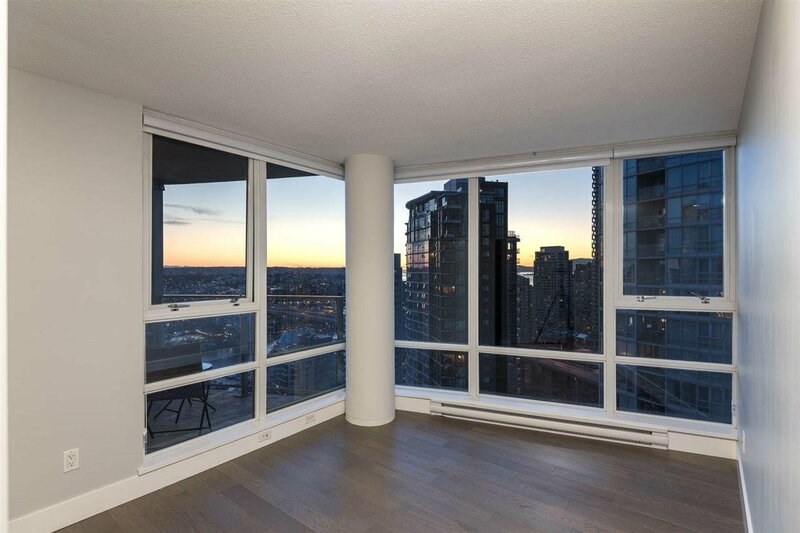 Welcome to the end of your search for a great home in a brilliant location! 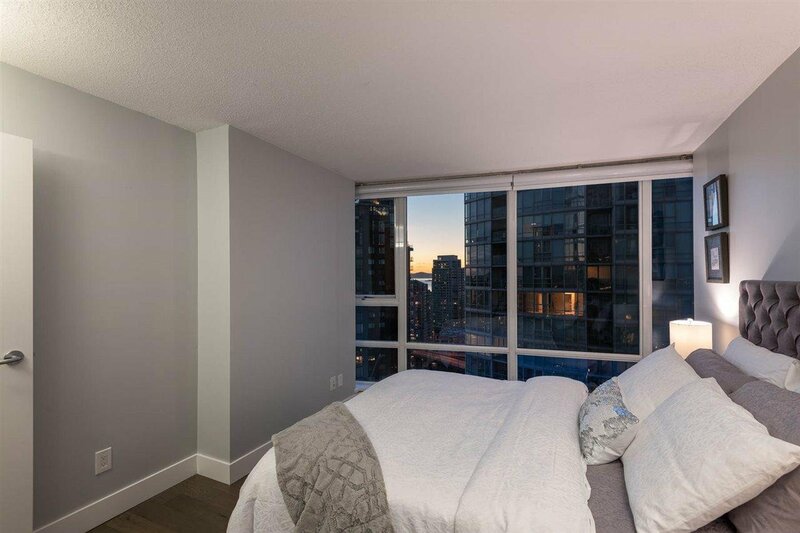 This 2 bed & den is freshly updated and in the heart of the Yaletown & the Beach District. 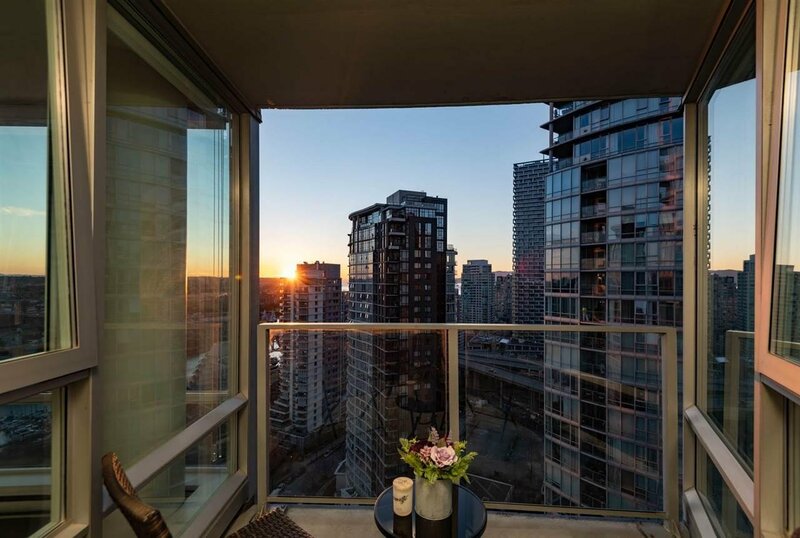 The SW-facing picture windows flood you with sunlight all day long, and the view hits you the moment you enter; relax in your high castle overlooking False Creek, Granville Island, and George Wainborn. 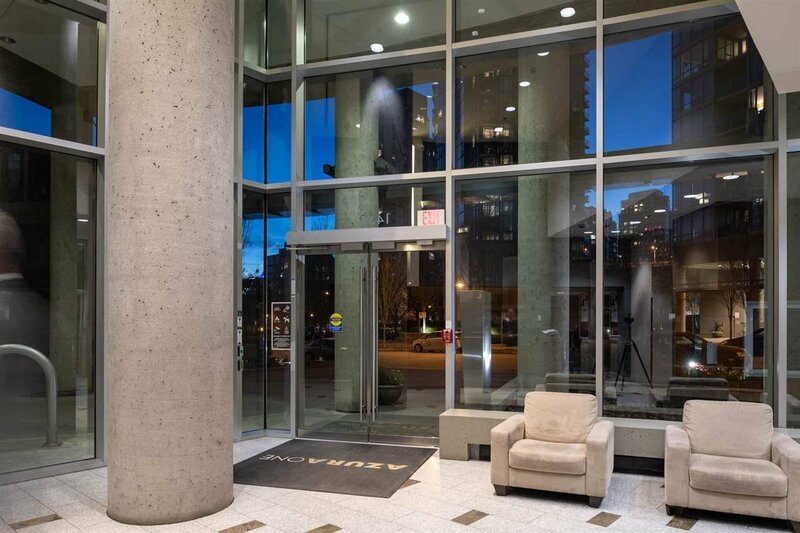 Walk to transit, coffee, food, fitness, parks & more, or stay home and enjoy a gym, 80ft pool, squash courts, steam & party rooms, theatre, guest suites & concierge service. 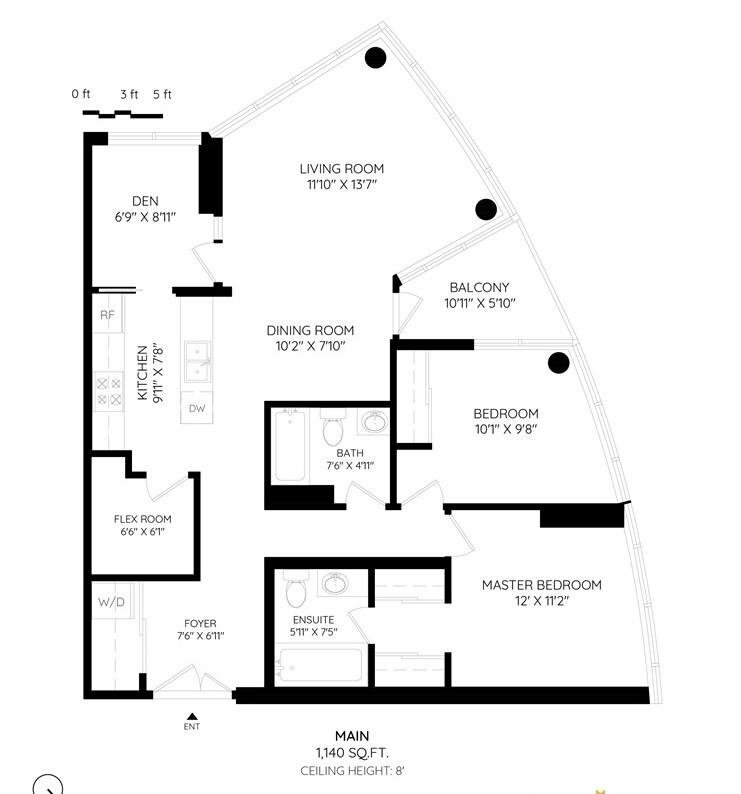 Rent it out or call it home. 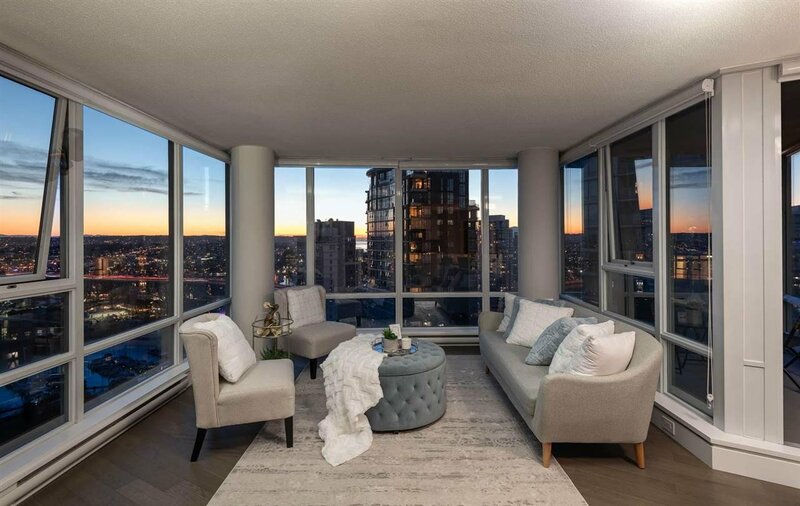 Bring your pets. 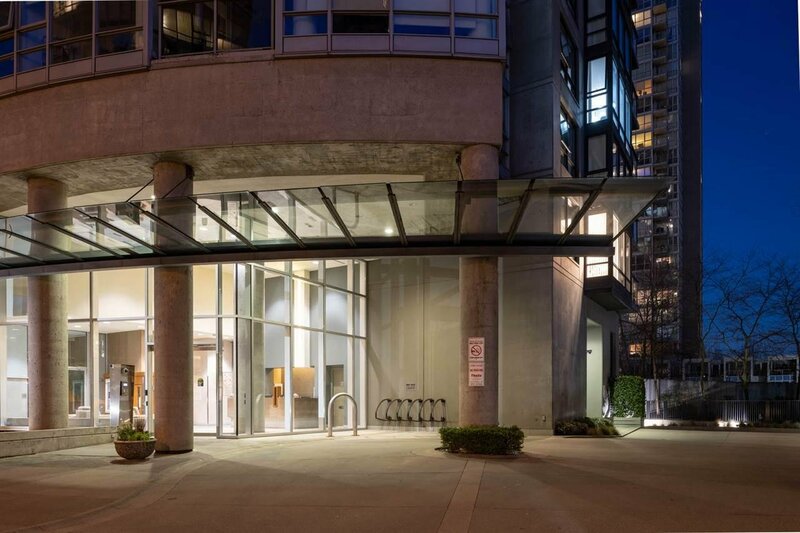 Benefit from 2 parking and a storage locker. 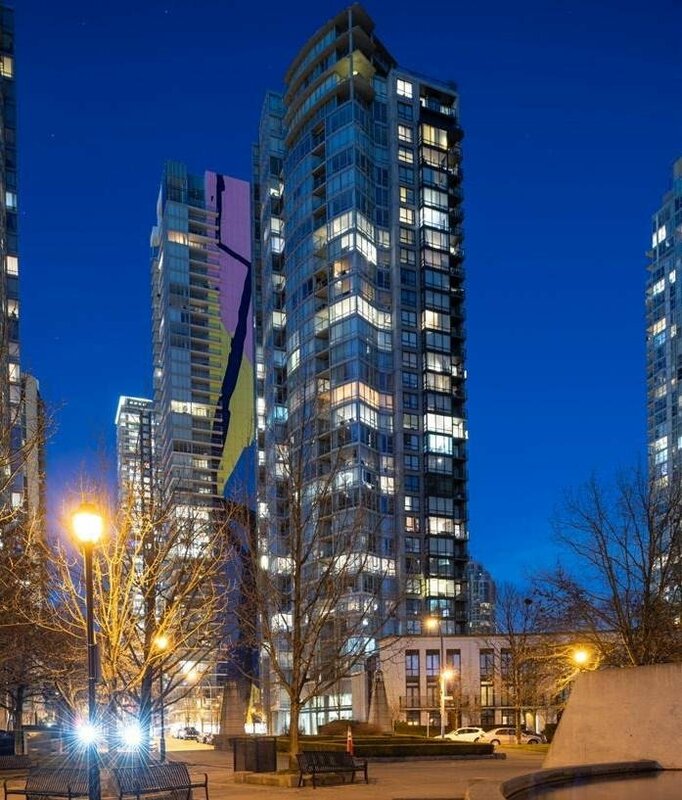 Make an offer to BUY IT NOW, or register to bid at live AUCTION April 18th.